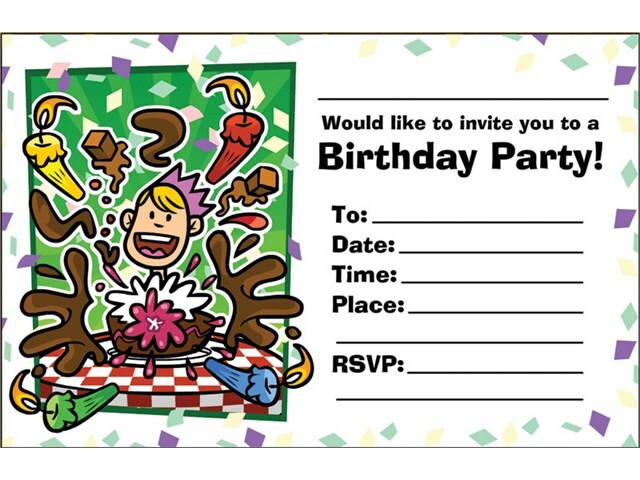 Create party invitations and cards - accessible and easy to use. Lovely results every time! 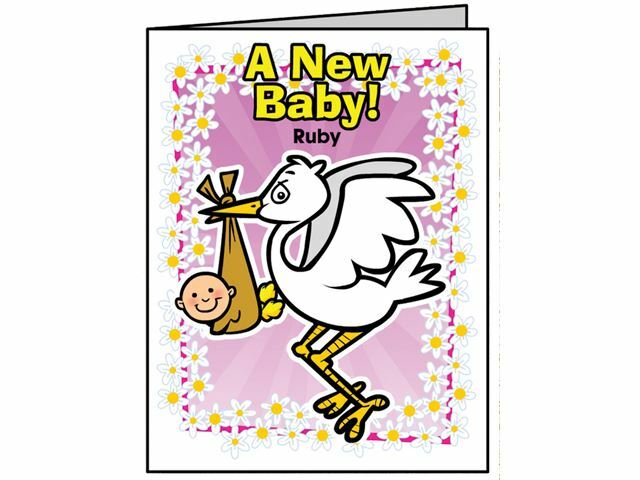 Please note: Card Maker software is downloadable software delivered via email within 2-3 days of receipt of order. 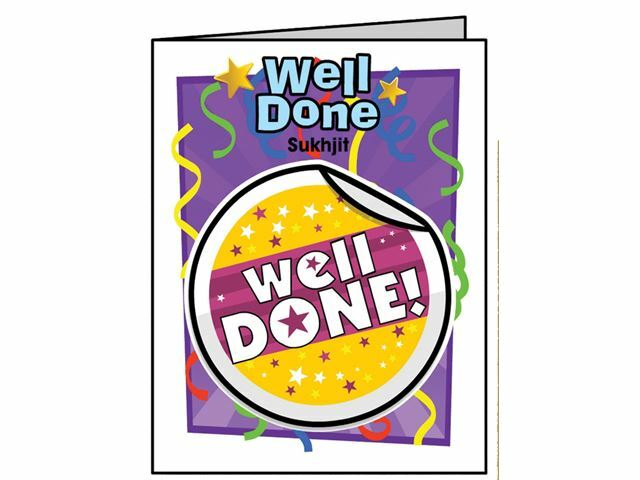 Make a card - choose one of twenty-eight different occasions including Christmas, birthdays, Easter, Valentine’s Day, anniversaries and more. Add the recipient’s name and it will appear on the front of your card (teachers may input different names for switch users to choose from). Each occasion has lots of bright, beautiful card designs to choose from. Change the background colour and letter style and decorate your card with streamers, spangles, flowers, snowflakes or even cobwebs. You can even use a webcam to add your picture, to say who the card is from. Then print out your card complete with folding guidelines - it’s easy! Use a mouse or one or two switches. Optional audible scanning. Make a party invitation - choose one of eighteen occasions then pick a design, typestyle, colour and decoration. If you wish you can choose to use outlined images for the learner to colour in. When the invitations are printed out the teacher or parent can fill in the date, time and venue. Card Maker will even produce matching envelope templates which can be printed out and folded to fit your invitation.